I met with Rene a few months ago after he randomly called me about selling his home. It wasn't until after that I realized there was a connection between him and some friends of mine. Rene was faced with a tough decision, and had to sell his moms home. It was a very unique situation and a decision had to me made whether they were going to put a lot of money and work into the house, or sell it as is. It was decided that it was best to sell it as-is since no one had a lot of time to dedicate to the renovations that would be needed to sell. Within hours I had found a buyer and we had received an offer which was promptly rejected. 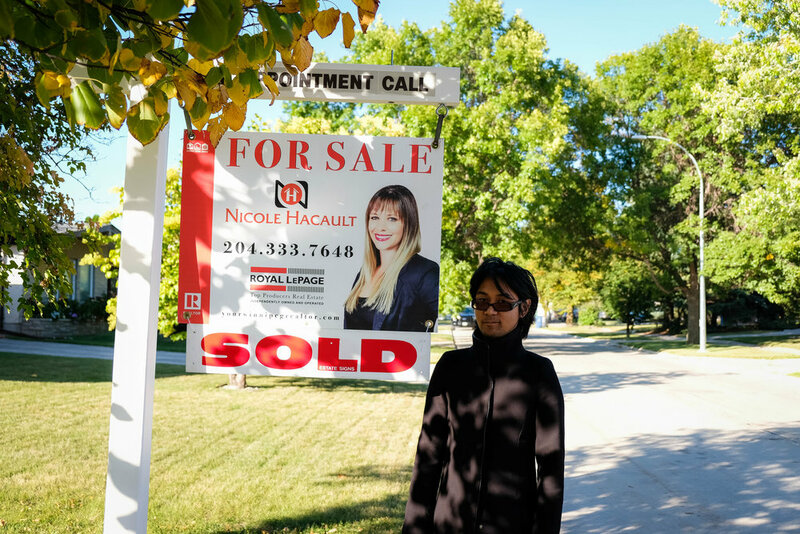 In the market where there are a lot of investors looking to buy a home, you have to be really careful that the right agent is there to represent you, and not just looking out for themselves. Investors can be ruthless, and will try everything they can to get a home for well below what it is worth. I was not happy with this attempt and so we tried again. This time we got a more appealing offer and were able to negotiate and make a deal happen. I am so happy for Rene and his family that this chapter in their life is now over. Everyone can move on and Rene can enjoy the next phase in his life which sounds to me like it is going to be very exciting. Thank you for trusting me with your moms home, I know she was a very respected individual in our real estate community, and I think she would be very pleased with the way things turned out.